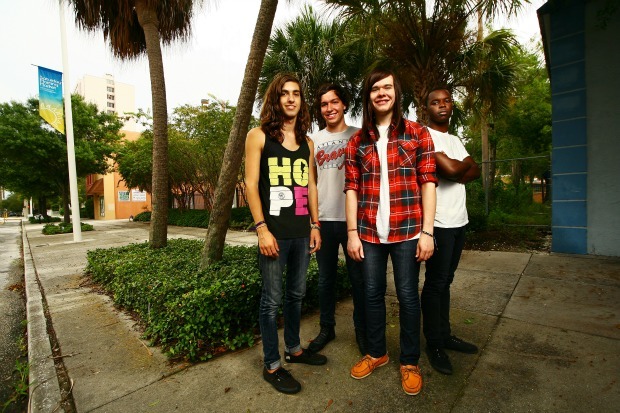 Divided By Friday have premiered a video for their cover of Bruno Mars' “Locked Out Of Heaven.” The track is featured on Hopeless Records' latest compilation, Love Is Hopeless 2013. Fans can download the compilation on iTunes now. Check out the video below and let us know what you think!